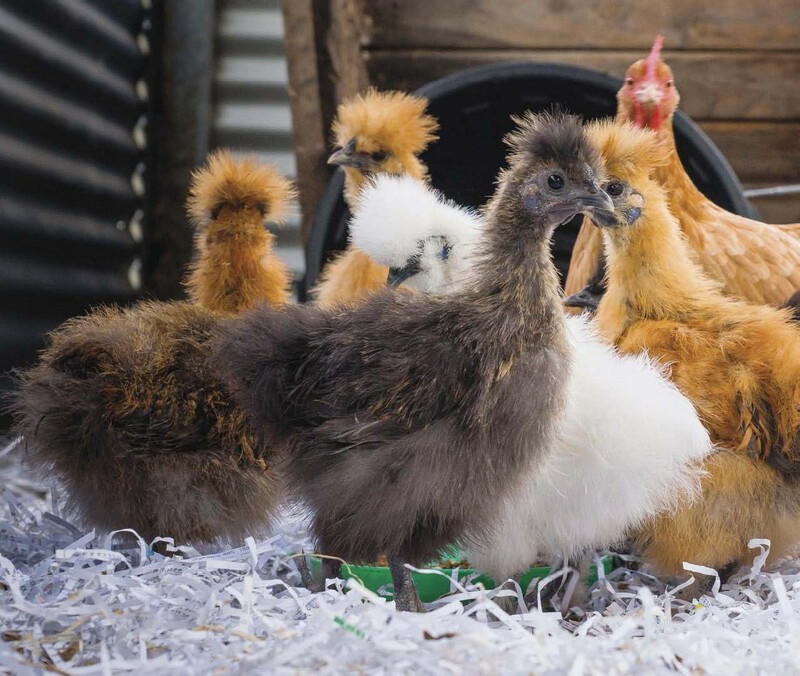 Help your flock thrive with these attentive tips. To become a chicken keeper is to become a bit of a detective. As animals of prey whose survival is tied to a strong social lifestyle, chickens don’t like anyone to know when they’re sick. In a lock, if a hen lags behind or looks weak, she makes an easy target for predators. If she displays signs of illness or lameness and the lock takes notice, they may well cannibalize or inflict further damage as a way to eliminate her from the group. While this may sound harsh, this is how chickens have survived when absolutely everything wants to eat them, from the tiniest mite to those with sharp teeth and talons. And since these traits will be apparent in even the tiniest backyard lock, it helps to keep a keen eye and a sharp sense as their keeper. Chickens are incredibly easy animals to care for if you get them set up with all they need. 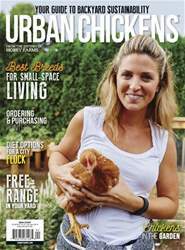 As you’ll read in a moment, I wholeheartedly believe that awareness and prevention are the two most reliable and inexpensive “medicines” of all, and that with these two tools, nearly every chicken ailment can be avoided. The chicken keeper’s first tool — awareness — is largely about observation. What do you see when you watch your chickens? How do they act? How do they interact with each other? At first glance, your family of birds may appear to be ignoring each other, simply pecking around, eating, drinking, laying eggs and grooming. If you look closely, you may notice subtle (or not so subtle) gestures between two or more birds as they communicate through vocal sounds, body language and pecks, giving you a sense of hierarchy. 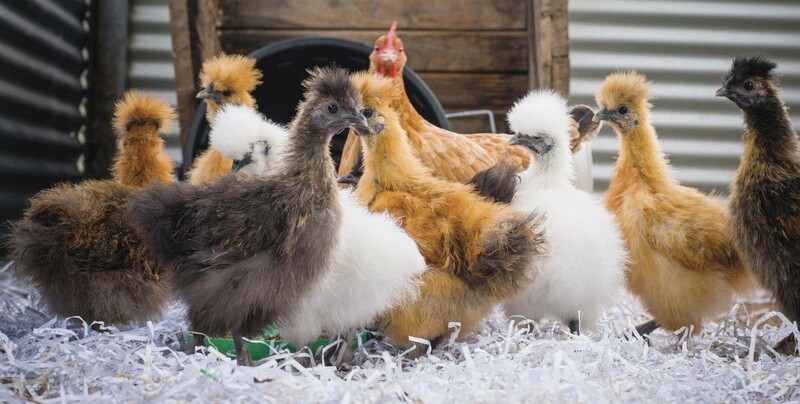 All chickens, these Silkies included, will attempt to hide any ailment from predators and one another.